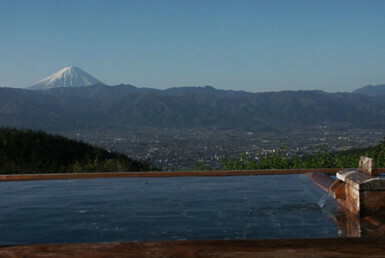 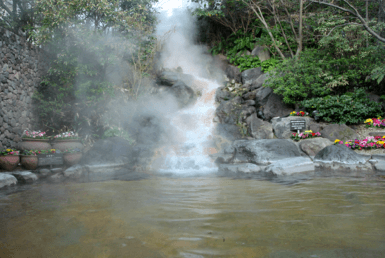 It is a hot spring getting attention as the new symbol of Kusatsu. 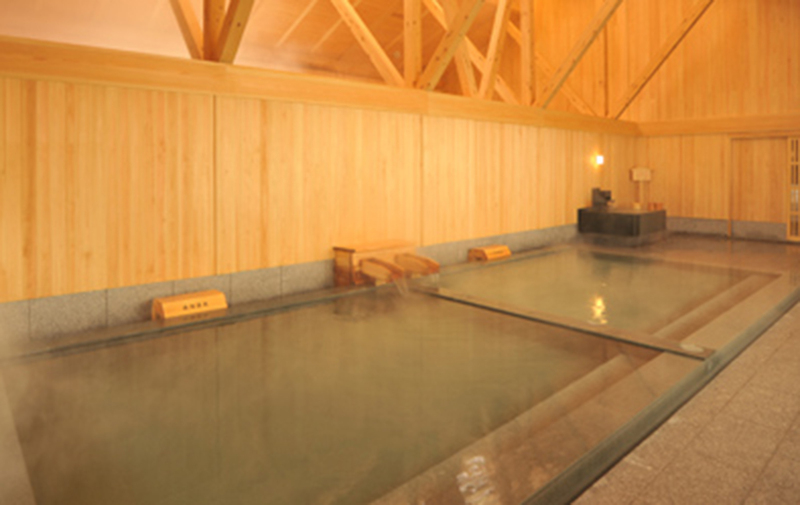 There are two types of bathrooms, “Wooden bathtub” which feels the warmth of wood and “Stone bathtub” of a profound taste, and the men and women change baths on a daily basis. 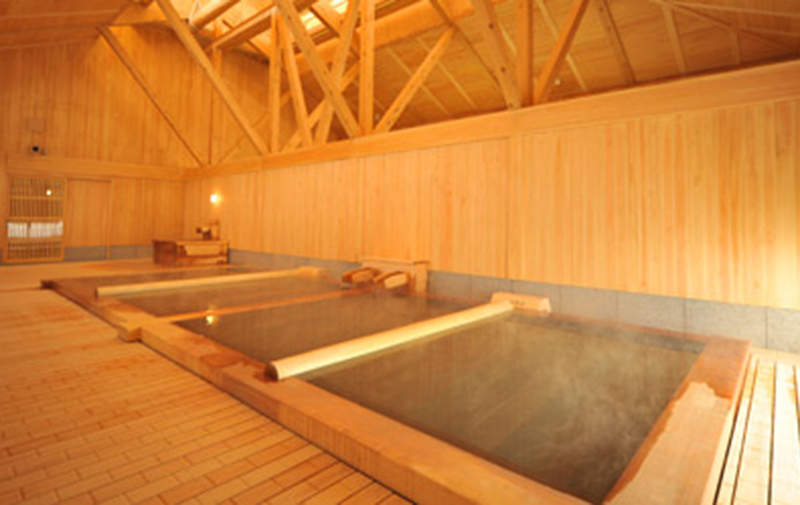 There is a bathtub with 100% pure hot water, each with Yubatake Source and Bandai Source, and guests can feel the difference in the hot water luxuriously on the skin. 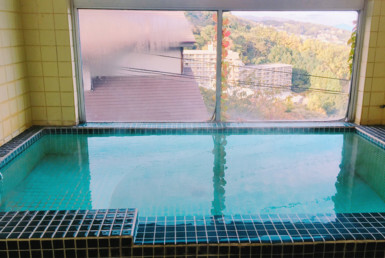 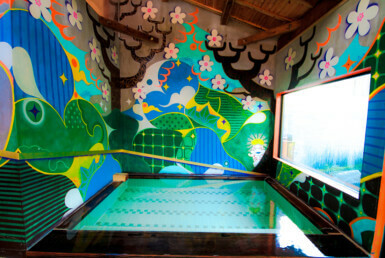 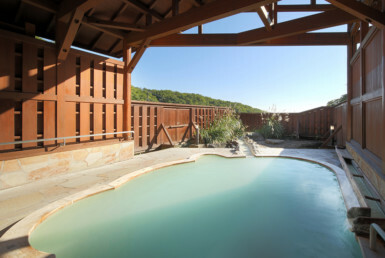 Because there is a free resting room, guests can relax in the lounge after a bath, and guests can change to yukata to go out and enjoy the hot springs and the surrounding areas. 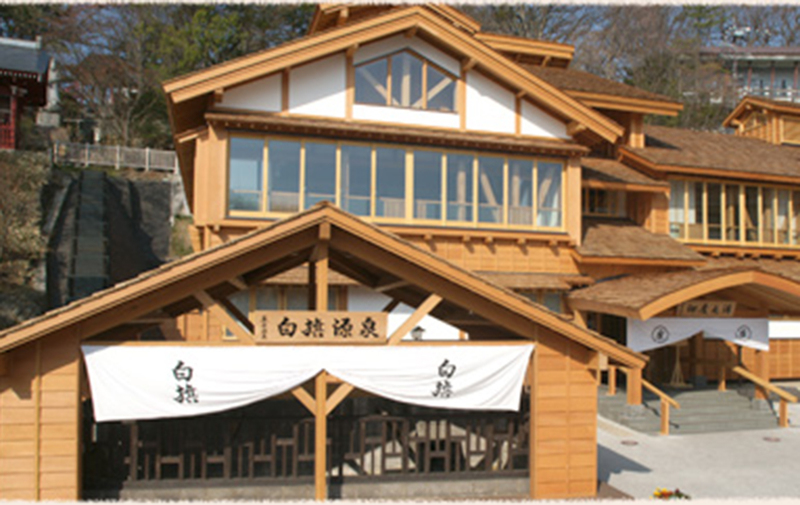 To go around the hot spring, we recommend that you use the “Visiting 3 hot springs hopping ticket” to enter three different hot springs for a cheaper price!